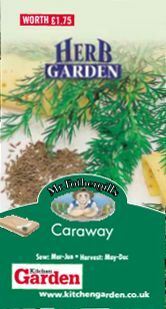 Caraway is a garden herb which is not only bursting with flavour, but with health-giving nutrients too. 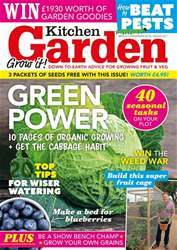 You can try it on us by sowing the seeds we’ve given away with this issue! 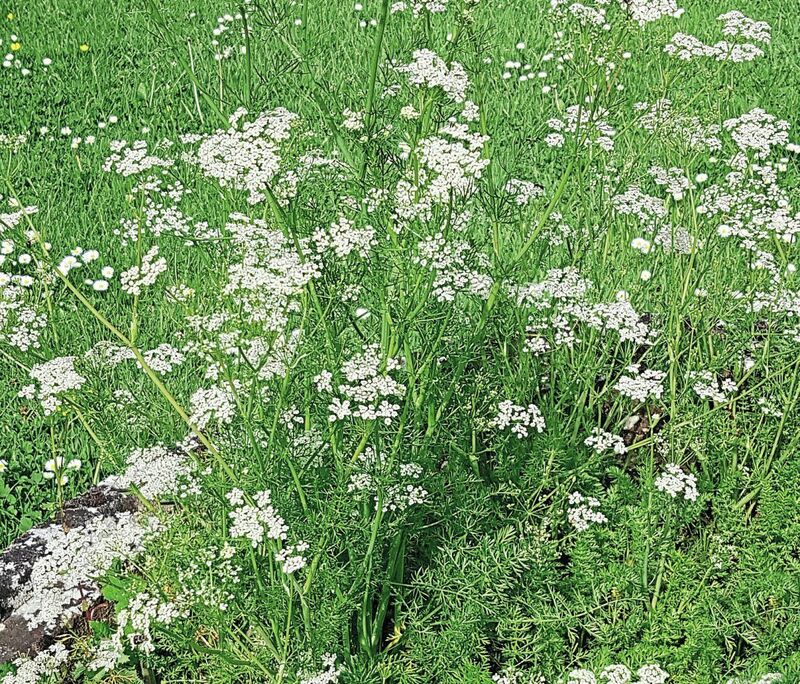 All parts of caraway, from its seeds to its carrot-like root, are edible.